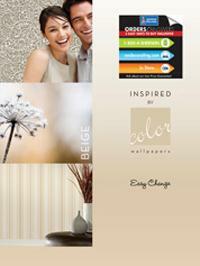 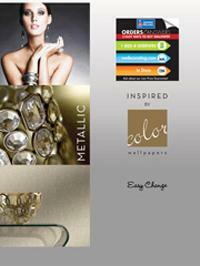 Inspired by Color has been produced to vastly simplify your shopping experience for wallcoverings online. 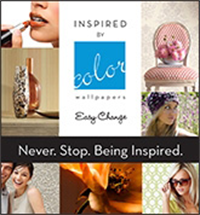 All 12 collections are organized by color and feature the bestselling wallpaper and border designs from all of York Wallcoverings’ previous books. 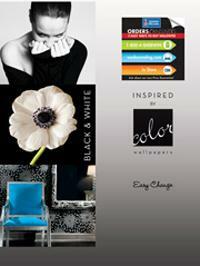 Need a specific color combination for a particular room scene? 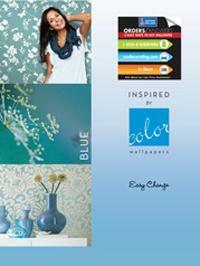 All of the following Inspired by Color books allow you to sort through many different patterns in precisely the color you need to get the job done. 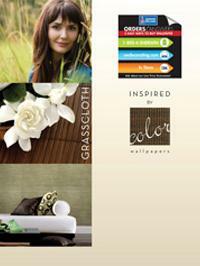 NOTE: Every wallpaper design in the Inspired by Color collections is printed on"Sure Strip"material.